KARACHI: At least 10 industrial units will start working at Gwadar port’s free zone by this yearend as the first phase of the zone has been completed, a senior Chinese official said on Tuesday. Zhang Baozhong, chairman of China Overseas Ports Holding Company Pakistan (COPHC) said six of the industrial units are from China, while four are local and they are setting up projects related to edible and palm oil processing and automotive and services industries. “A sum of $300 million has already been invested in the mega project, while another approximately $200 million would be spent on phase-II for which the feasibility report is already complete,” Baozhong said, speaking at the Federation of Pakistan Chambers of Commerce and Industry’s (FPCCI) event. In January, former Prime Minister Shahid Khaqan Abbasi inaugurated the first phase of Gwadar Port’s free zone that would facilitate regional and global trade under the China-Pakistan Economic Corridor projects. 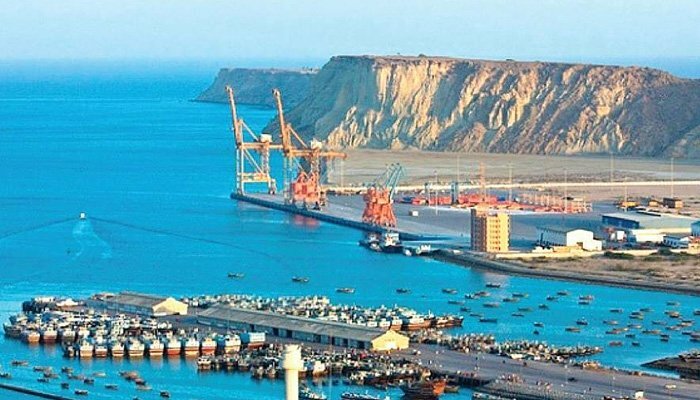 COPHC, the operator of Gwadar port, said more than 30 firms related to banking, fish processing and hospitality committed around $500 million of direct investments in the zone. The port was leased to the China’s state-run company for 40 years. 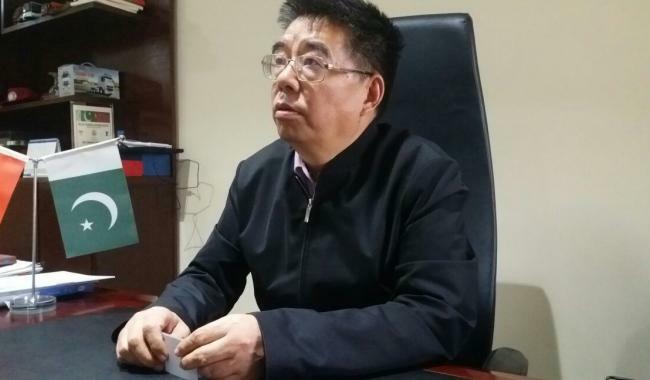 aozhong said Gwadar port is operational and the customs authorities have deployed manual one-customs clearing system to process import and export consignments. The web-based one customs system could not be installed at Gwadar port due to unavailability of interconnection infrastructure. COPHC’s chairman said the port’s berth lengths would be increased to 1,500 meters from existing 600 meters while the approaching channels would be deepened to 17-23 meters through dredging, which would enable arrival of any type and size of vessel in the world. “Business community, government, local communities and chambers of commerce are extending support in the development of Gwadar, which is a popular investment destination for investors in China as well as in Pakistan,” he added. Senior Vice Chairman FPCCI Syed Mazhar Ali said the apex trade body planned to set up a sub-office in Gwadar to serve as the information sharing platform for the business communities of China and Pakistan. Balochistan government granted land for the development of FPCCI sub-office, while COPHC offered the body to set up a temporary office in their building in Gwadar. 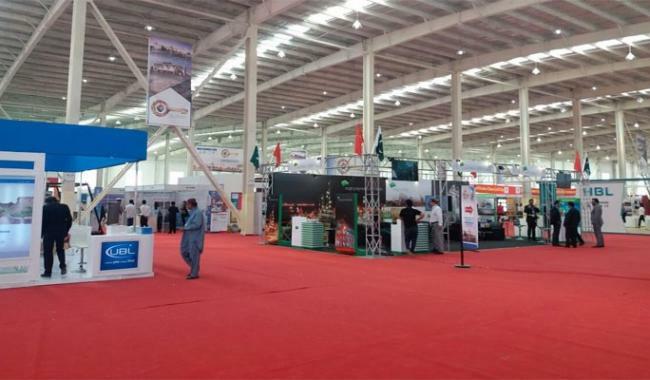 The Pakistani and Chinese investors at the first-ever global exhibition in Gwadar City are hopeful that Gwadar Expo 2018 will open new avenues for their businesses.